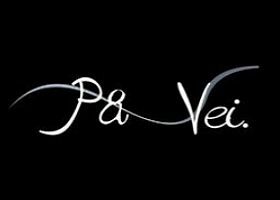 soundtrack of Air Time Productions - Pa Vei. Join Anders Thomassen and the rest of the featured skiers through a whole season presented to the viewers in a whole new way. "Pa Vei." tells the story of a season thorugh the eyes of Anders Thomassen, showing you a skifilm with a mix of documentary, fiction and action. Witness some really talented up and coming riders, mixed with some of the most promising skiers in Norway! "Pa Vei." brings you through a season filled with amazing urban-skiing, parkshoots in some beautiful scenery and more!